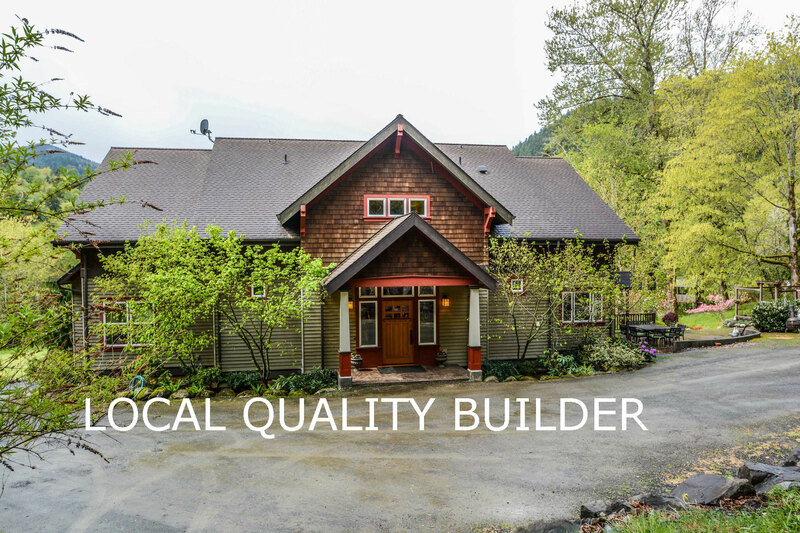 TL Erickson Construction, Inc. has been Issaquah’s top local quality builder since 1993. 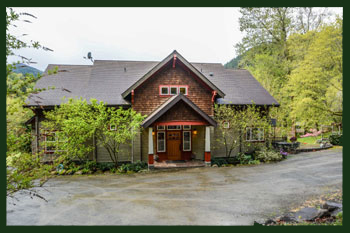 We are a local family owned and operated business that has worked closely with our customers to create some of the most beautiful custom homes in Issaquah. Our Company has completed countless projects throughout the years, specializing in a large range of architectural styles. No Job is too big for our team. From craftsman to contemporary, to complete renovations we have the knowledge and expertise to turn your ideas into reality. We strive to create the same kind of strong relationship that our family shares with our customers. 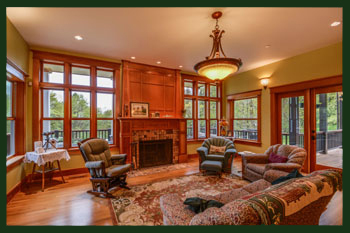 We take immense pride in our work and will help you create and build your beautiful new custom home or remodel. TL Erickson takes a hands-on approach management style that ensures the highest level of quality control and top of the line results for our clients. Allow us to help you renovate your home or help you build your dream home. TL Erickson has been taking dreams and ideas and turning them into some of the most beautiful custom homes in Issaquah since 1993. 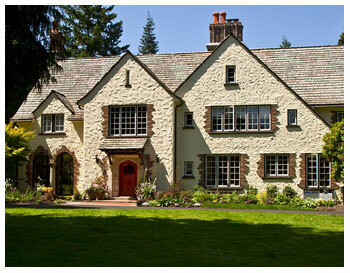 Ready to build your dream home or renovate your current house in the beautiful Issaquah area? Contact us to get started with our great team of experienced builders. “It would be hard to overstate the tremendous magnitude of Todd Erickson’s work. His comprehension of the job is so complete…from layout and framing details to finishes in which he foresees complications even before they arise. This ensures the end result is outstanding. The sense of joy he brings to the job-site is contagious. I am an interior designer and Todd’s collaboration and input helped solve a myriad of details. No architectural drawing is complete and Todd’s knowledge helped to bridge that gap which kept the job rolling, on-time and on budget. From beginning to end we had no worries, and I would choose no other but TL Erickson Construction for my projects because of their excellent work. I work with a lot of tradespeople and it is a joy to have someone call you right back and keep you informed throughout the day. Todd does just that!